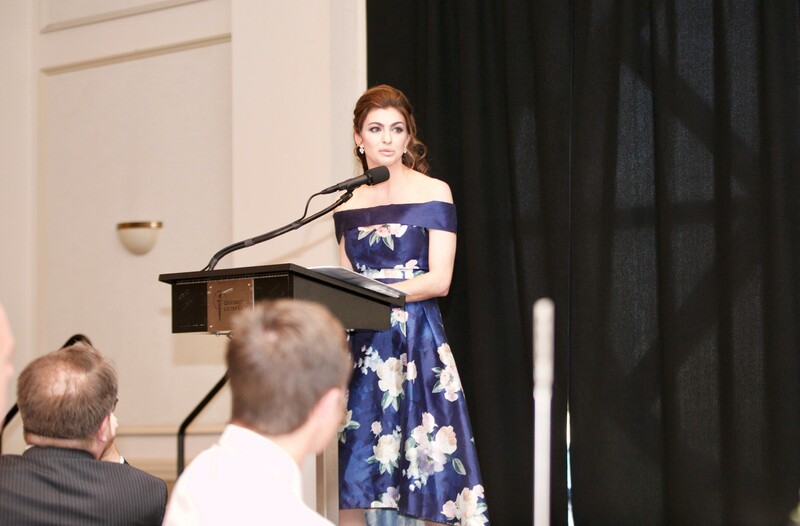 Tallahassee, Fla. — Today, First Lady Casey DeSantis, joined by Department of Children and Families (DCF) Secretary Chad Poppell, addressed the Children’s Week Award Dinner and Reception to help kick off 2019 Children’s Week and recognize Children’s Week partners and non-profit organizations that dedicate their lives to children. Children’s Week supports more than 50 community events and activities each year. These events provide thousands of parents, children, policy makers, professionals and community leaders the opportunity to share knowledge and information about children’s issues in communities across the state.